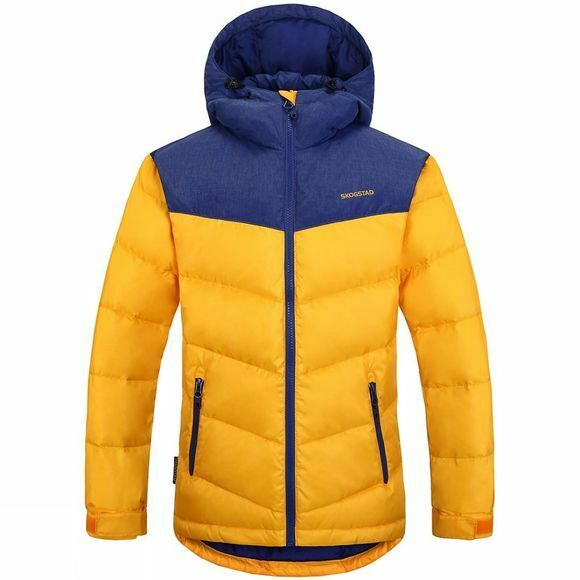 Whether it's -10 and blowing a gale or +5 and seriously nippy at the school bus stop, the Kids Oldevatnet Jacket from Skogstad will do the job. Beautiful design, the finest 80/20 down, and complete with light-weight outershell material. Tailored by Norwegian nature, ready for the UK.